Adventure can of any shape and size. What that is most important that we enjoy the experience and feel thrilled. When you are all set to plan for a trip to Jaipur then how can you miss the chance to go for an elephant ride? You will miss the chance to taste the flavor of royalty if you are not opting for elephant ride. Major highlights of visiting the royal Amer Fort is golden chance to go for a ride on elephant till the main entrance. The elephants are well behaved one and are decorated beautifully with Rajasthani traditional patterns of painting. The elephants play a very responsible role towards entertaining the tourists while taking them on a ride to Amber fort. They effortlessly transfer visitors till steep slopes of the fort. The Amber Fort elephant ride offers a fantastic experience. It is mandatory for the visitors to arrive at the start point early in order to get a guaranteed ride. 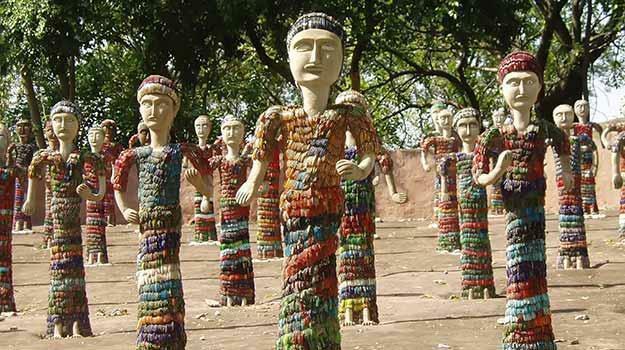 We know that the ride will be expensive for many tourists but still the experience is so royal and romantic that they will not paying it to feel the true essence of Rajasthan and its culture. It will not take more than 20 to 30 minutes time to reach the entrance of the fort and these few minutes will offer you are life time experience which is worthy and precious. There are close to 70 to 80 elephants which are serving the tourists and having the capacity to carry close to 900 visitors on a daily basis. Special attention is given for the welfare of the elephants so that they keep serving the tourists in a better way. While on this adventurous elephant ride do not forget to take some photographs on the elephant. The guide will help you to take the clicks. 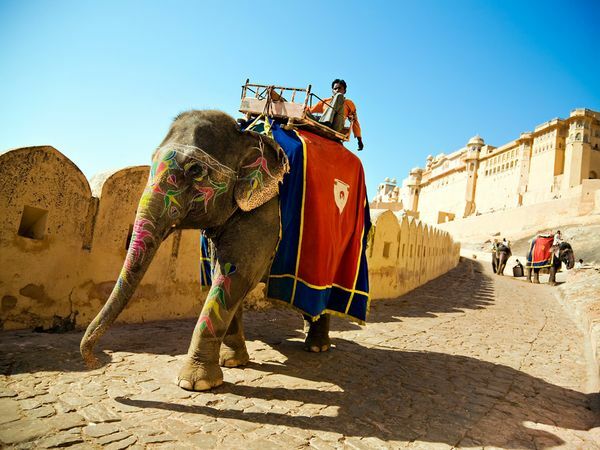 Visit Jaipur and experience the royal adventure with elephant ride. This entry was posted in Adventure and tagged Adevnture Ride, Amber Fort Elephant Ride, jaipur amer fort, jaipur trip, Royal Rajasthan. Bookmark the permalink.